A Life without Anorexia: Could i/would I eat meat again? I was recently looking back on old food pictures and there is SO MUCH chicken and eggs in all the food photos hahah. Safe to say I was addicted to those foods, strange to think how someone like me could go vegan but also not miss meat or dairy or eggs either. Now when I look at the food photos I'm a little disgusted by the meat and eggs on the plate.... and truth is that I wouldn't and couldn't eat that again. It makes my stomach turn and I get a bad taste in my mouth thinking about it. Why? Because well when I see chicken I don't just see a chicken breast/food, see an actual chicken lying there. When I see a salmon fillet on a plate I see an actual salmon that has died just to be served and eaten. 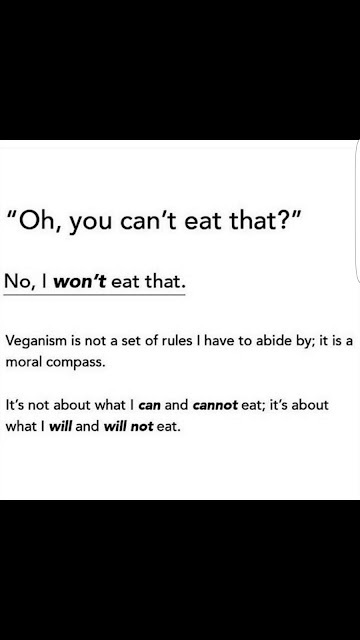 I know I've been asked whether me not wanting to eat meat and dairy or me saying that I'm disgusted by it, whether it's an eating disorder thing or not. 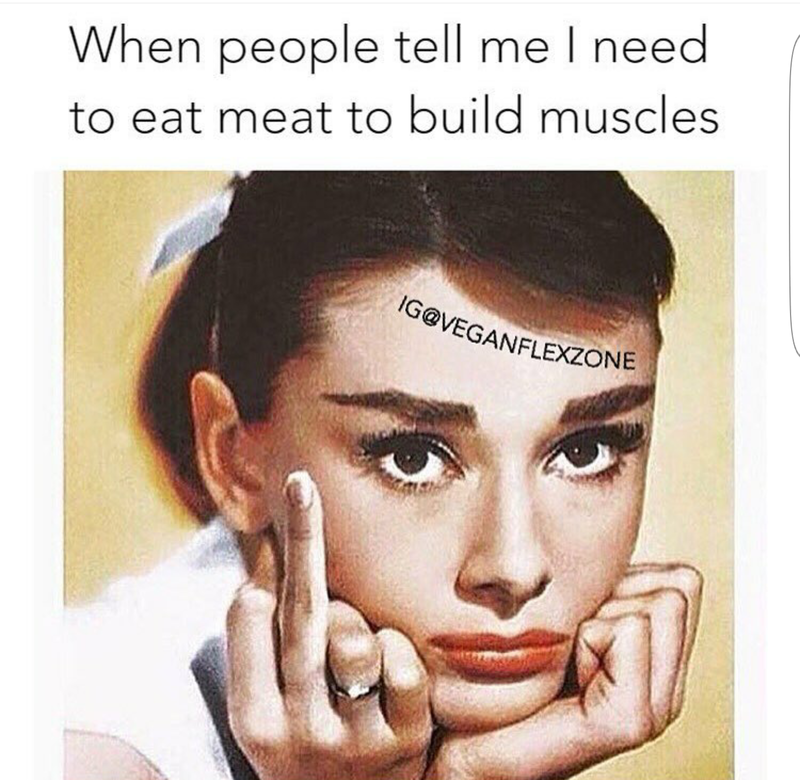 But the fact is that I'm not scared to eat dairy or meat, it's that I don't want to... 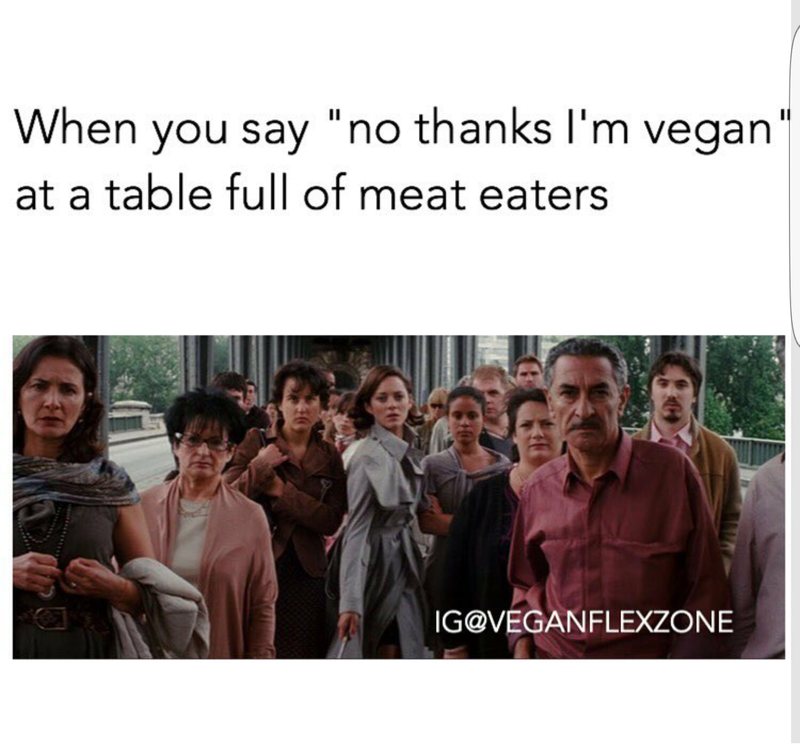 I choose not to. 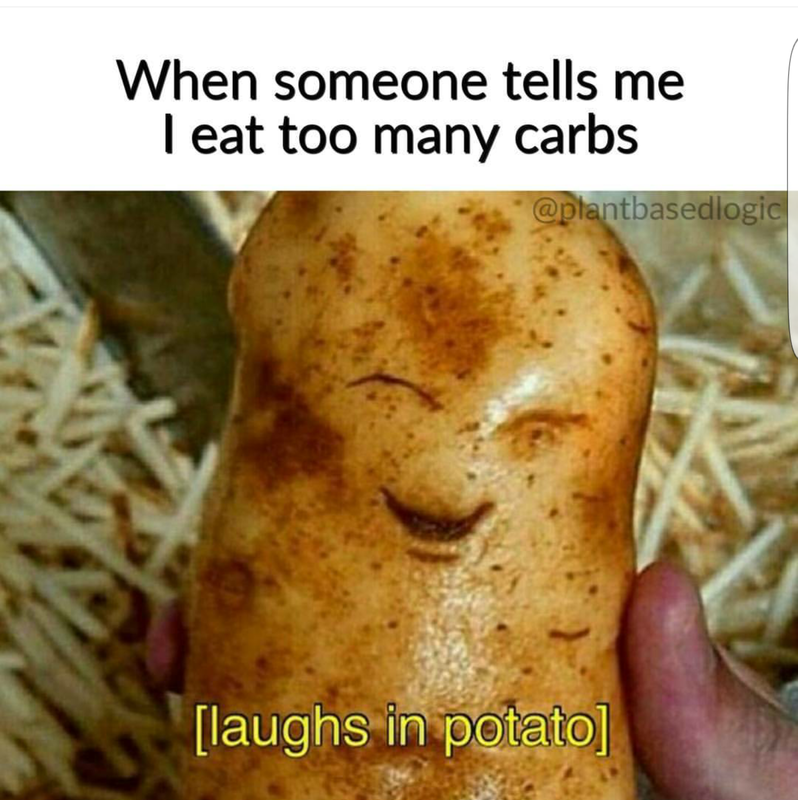 It's not that I can't, but that I choose not to. And it's not limiting me or my food choices, there are so many amazing vegan dishes which taste amazing, are nourishing and so much better than meat or dairy. I don't miss animals products at all. 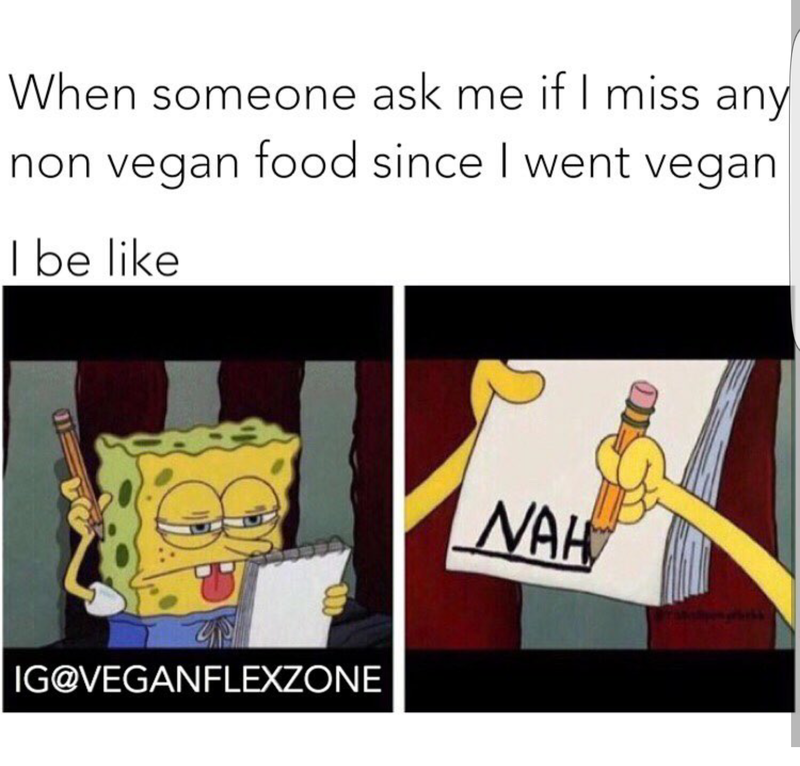 In the past I would crave chicken and quark and loved eggs, now I crave my lentil soup and roasted vegetables and vegan burgers and pizza!!! 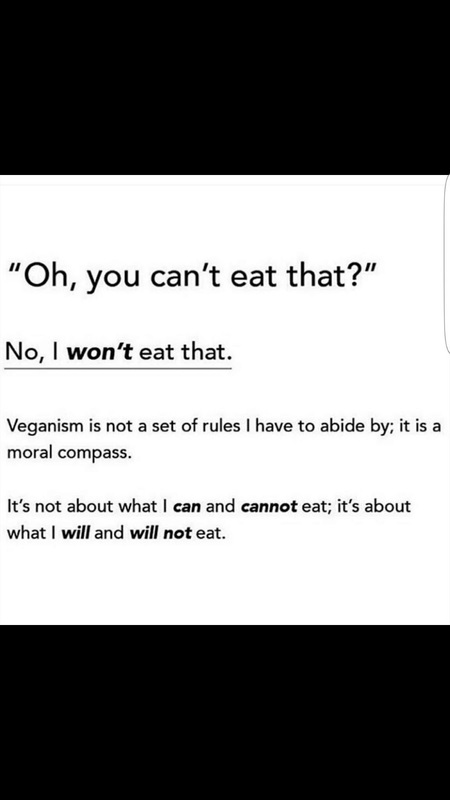 Veganism definitely isn't restrictive and it's not a diet or an eating disorder either.... veganism is a lifestyle, plant based eating is the "diet" choice. 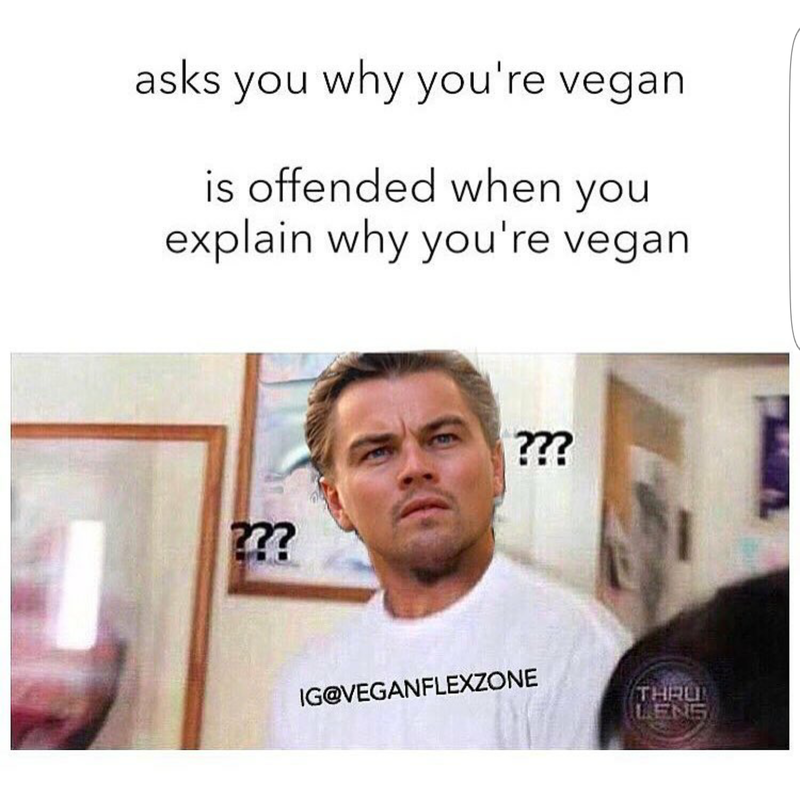 The difference between veganism and plant based is that veganism is the lifestyle and due to ethical reasons while plant based eating is often due to health reasons or environmental reasons and mostly focused on not eating animal products but still might buy products including animals. 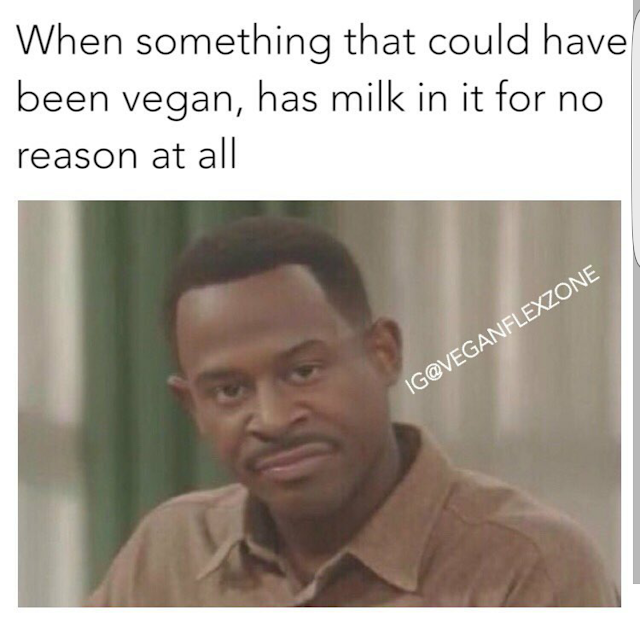 So to those wondering, no I don't think I would or could eat dairy or meat again. 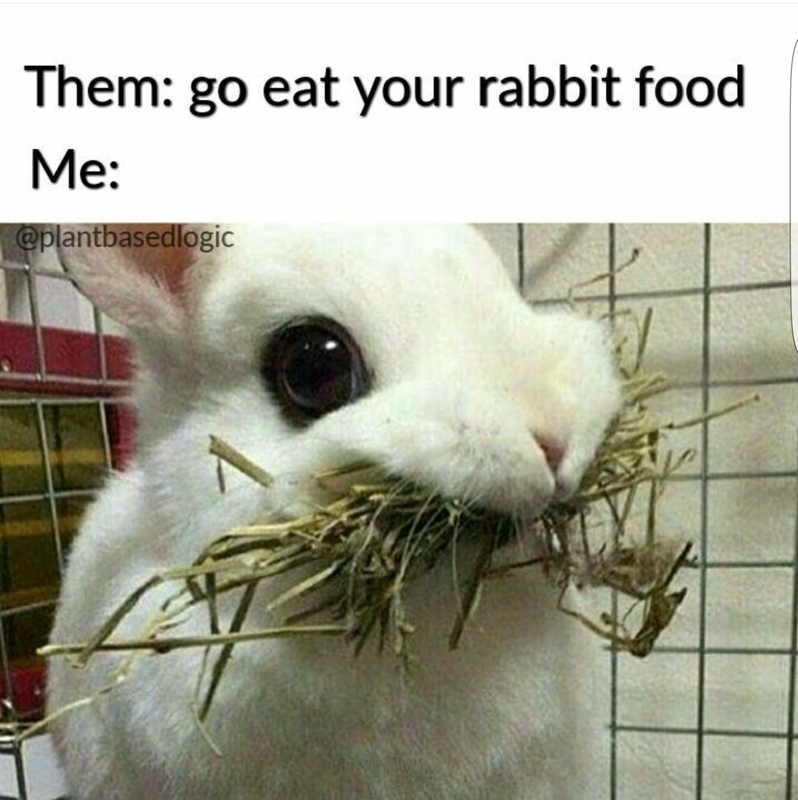 Not when I know the truth and also not when there are so many better food options which don't include the death of an animal. Well I certainly don`t miss the tummy pains I used to get after eating meat, that's for sure. My partner keeps asking when I`m going to have some "proper" food rather than veg or beans and he doesn't see it from my point of view - I have felt the best I have felt for a very long time since I changed my diet but to him a proper meal isn't such without meat. I guess we will just have to agree to disagree with each other on that one!